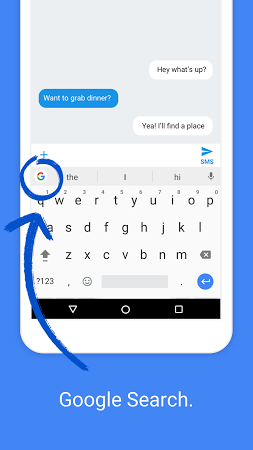 Alternative to the default Android keyboard with support for glide typing. 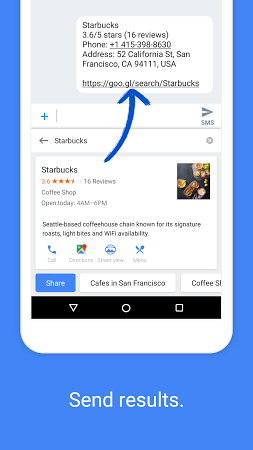 Replace the default keyboard on Android devices with the one providing an extended functionality. 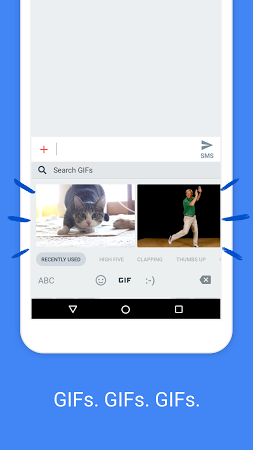 Highlight features include emoji and GIF searches, the built-in Google Search feature, support for voice typing capabilities as well as glide typing which allows you to slide your finger across letters instead of tapping them. 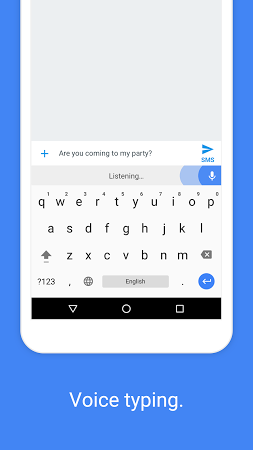 Customize the default Android keyboard with a Miss Fortune-themed one. 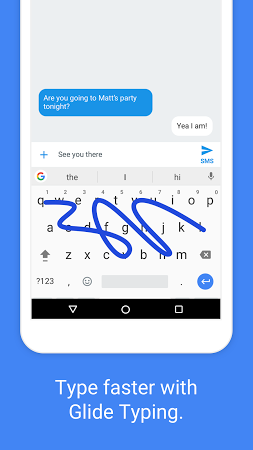 Replace the stock Android keyboard with one including an extended functionality. 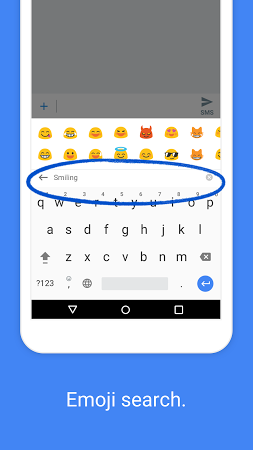 The default keyboard for Xperia devices.